The 5th Annual Arizona Charter Schools Golf Tournament was a success! We are always happy to be a part of an event for such a great cause. 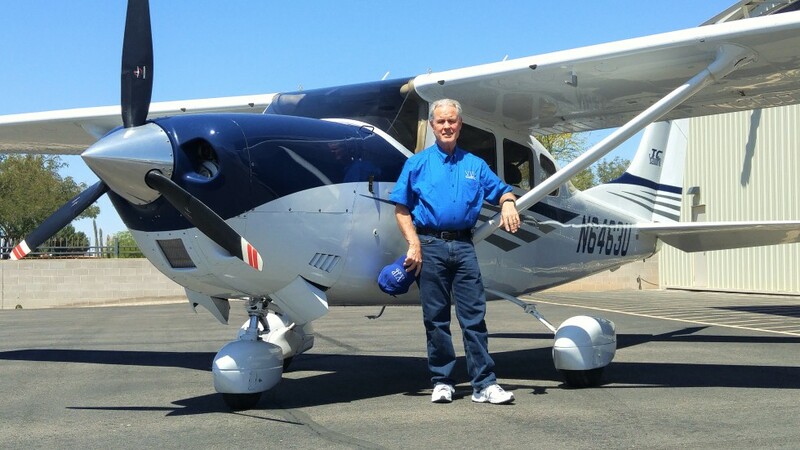 The proceeds from the event will be going to Arizona Charter School’s students and staff. Here at VIP Commercial we believe investing in our future is key to growth. That is why we decided to invest in our Arizona youth to help build a better tomorrow. 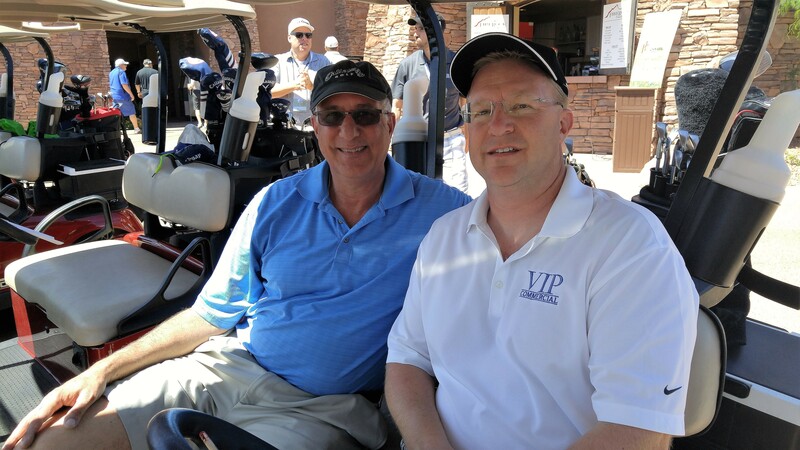 VIP had the foursome of Scott Lawrence, Drew Keil, Kevin Keil, and our special guest Eli Setton from Catclar investments. 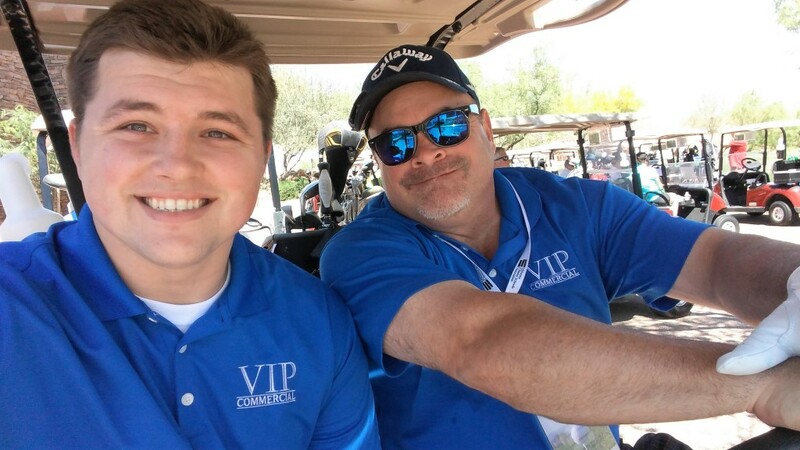 VIP had a great day meeting other professionals in the community and also playing a competitive round of golf shooting a 72! 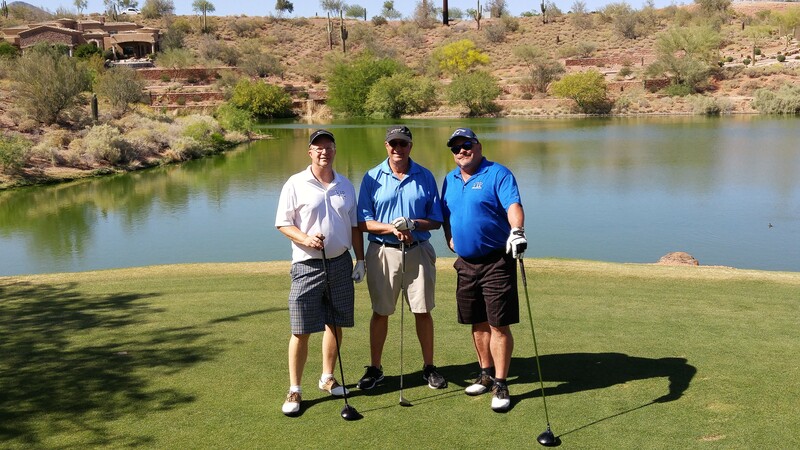 We would like to thank the Arizona Charter Schools Association for putting on such a great event and we look forward seeing you all next year! We are planning to break ground on Miller square within the next few months and will be soliciting for further subcontractor bids soon. 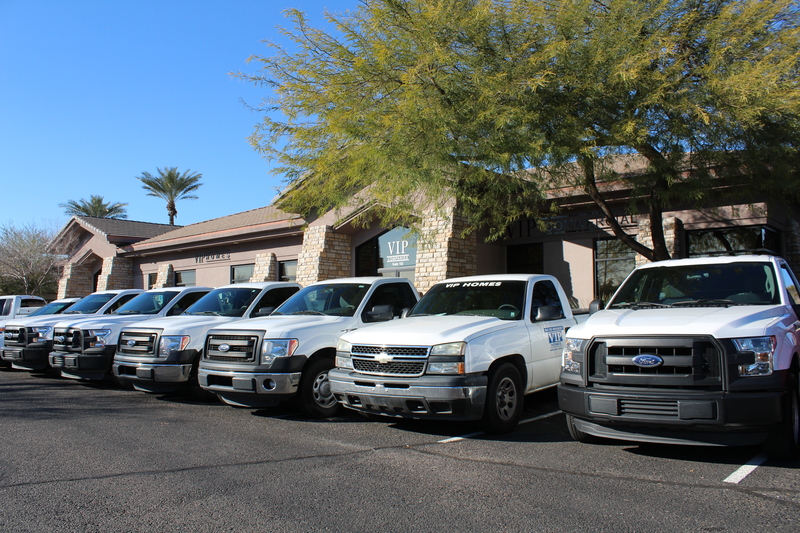 We are always keeping our eyes open for qualified professionals to add to the VIP Commercial team. Contact Kevin for more details on our open positions! We received a great project lead on a charter school being built in New Mexico so we decided to investigate further. 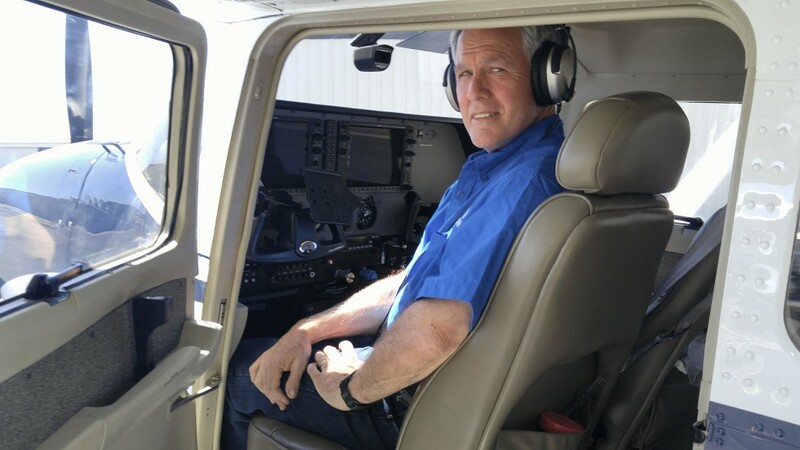 VIP’s President Vic Petersen, who is pictured above, flew Kevin Keil out to the potential job site earlier in the month. Thanks to the short but productive trip VIP will be aggressively pursuing this project! 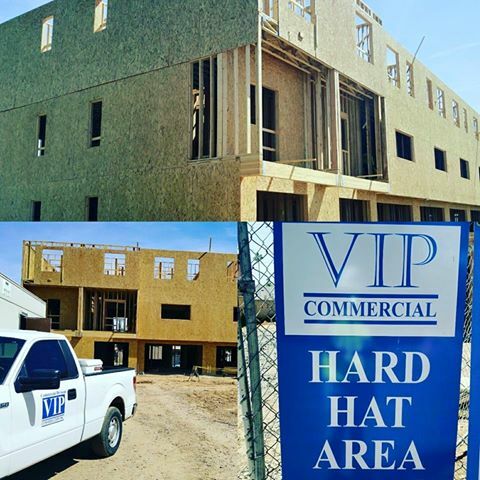 The month of March went by smoothly for VIP Commercial. We have been busy working on proposals and obtaining commitments for new projects and are excited to announce them in the coming months. We are actively looking for Project Managers, Superintendents, and Assistant Project Managers and plan to make an official decision and announcement later next month for several positions filled. We are yet in need of top quality employees! Moving forward VIP Commercial is excited for the month of April!